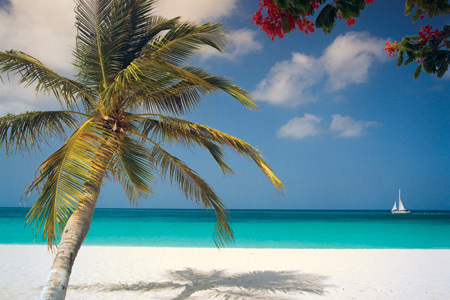 I'm off to Aruba until Monday! Don't worry, there will still be posts. I can't wait to enjoy some fun in the sun! Have so much fun! So jealous!! Will miss you at the office! !